We're two-thirds of the way through N.K. 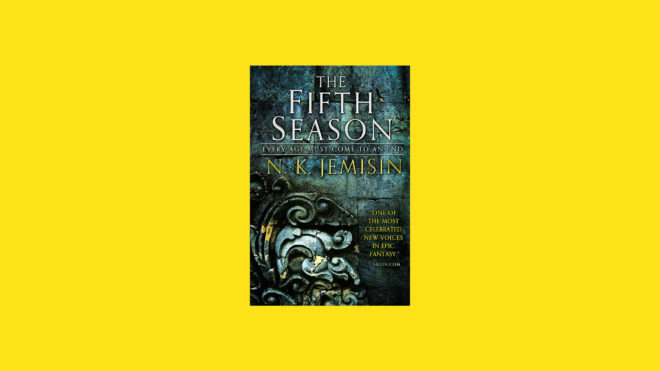 Jemisin's potent fantasy book, and we can't shut up about it. The post WIRED Book Club: It's Week 2 Discussing The Fifth Season appeared first on WIRED.